Bakery Craft plates with Grecian Pillars require one plate and 4 pillars. Push the pillars into cake; a portion is in the cake and the other part is seen as a pillar. All items on this page are able to be used together unless otherwise noted. Crystal Splendor is a beautiful clear cake stand with large, sturdy posts. Create your own combination or use a set to assemble a beautiful satellite cake display. All items on this page are able to be used together unless otherwise noted. Plates with locking pillars are a very secure way to create a stacked or separated cake. 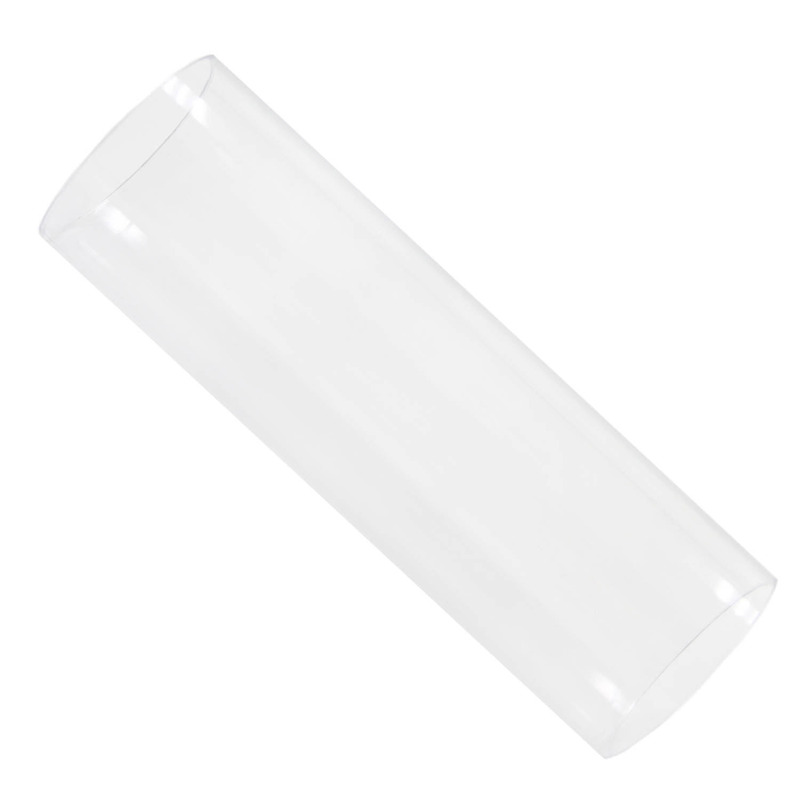 The pillars have a squared end which actually lock into place for a secure fit. The pillars go through the cake and rest on the plate underneath for a one plate assembly. All items on this page are able to be used together unless otherwise noted. Use flat plates with bush pegs and dowel rods to create a stacked cake. 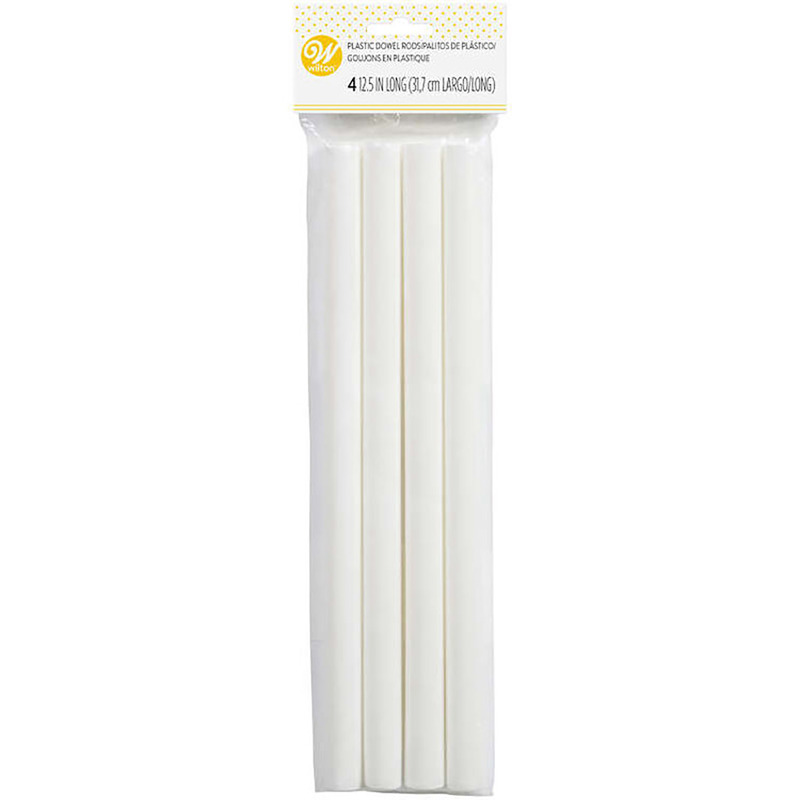 Plastic pegs do not provide enough support by themselves and we suggest using either plastic or wooden dowels for additional support. 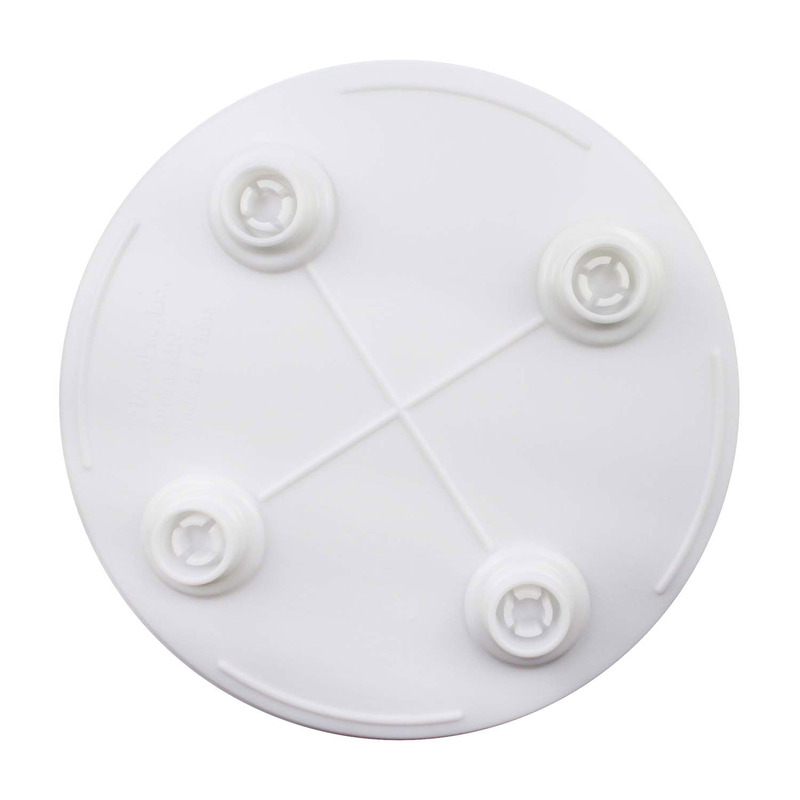 Dowels should also be used under the bottom plate in a two-plate separated cake system. 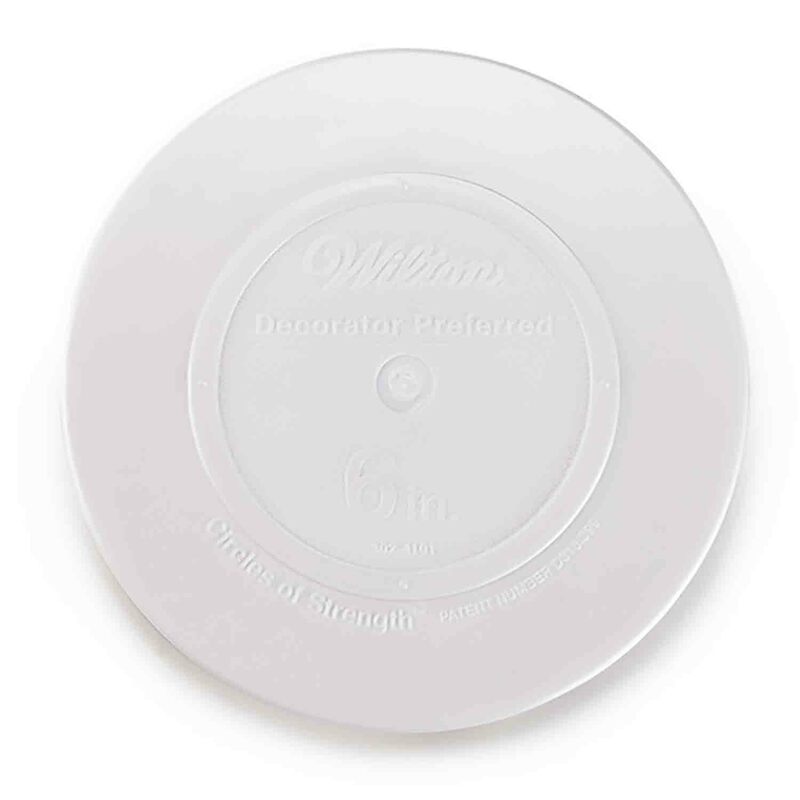 Wilton's Decorator Preferred plates are very strong separator plates with superior stability. 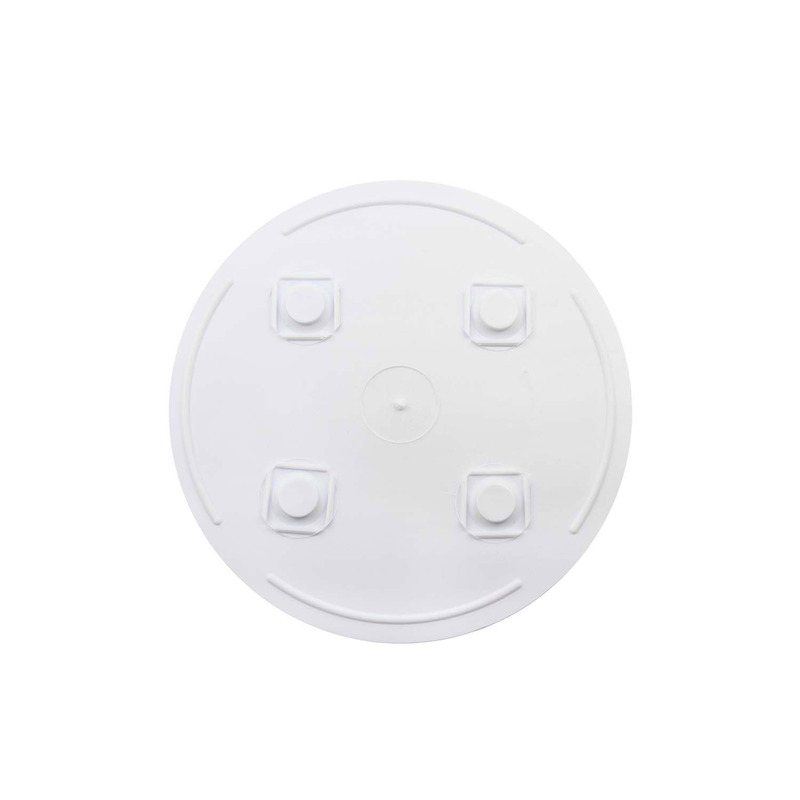 Available in different style plates that can all be used with the same set of pillars. 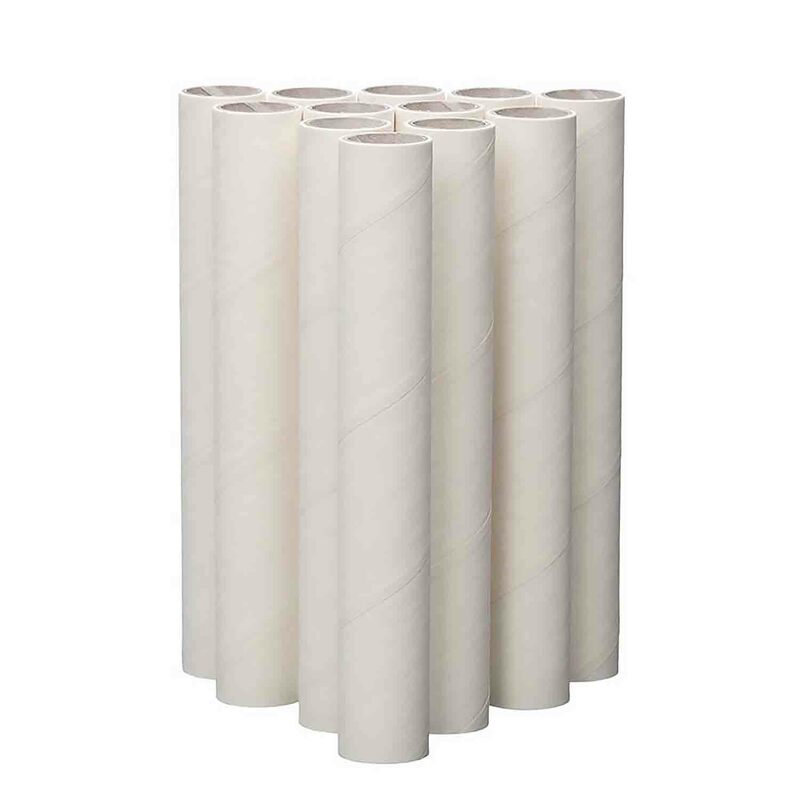 This plate system is versatile and can be used as a one plate or two plate system depending on which pillars are used. All items on this page are able to be used together unless otherwise noted. 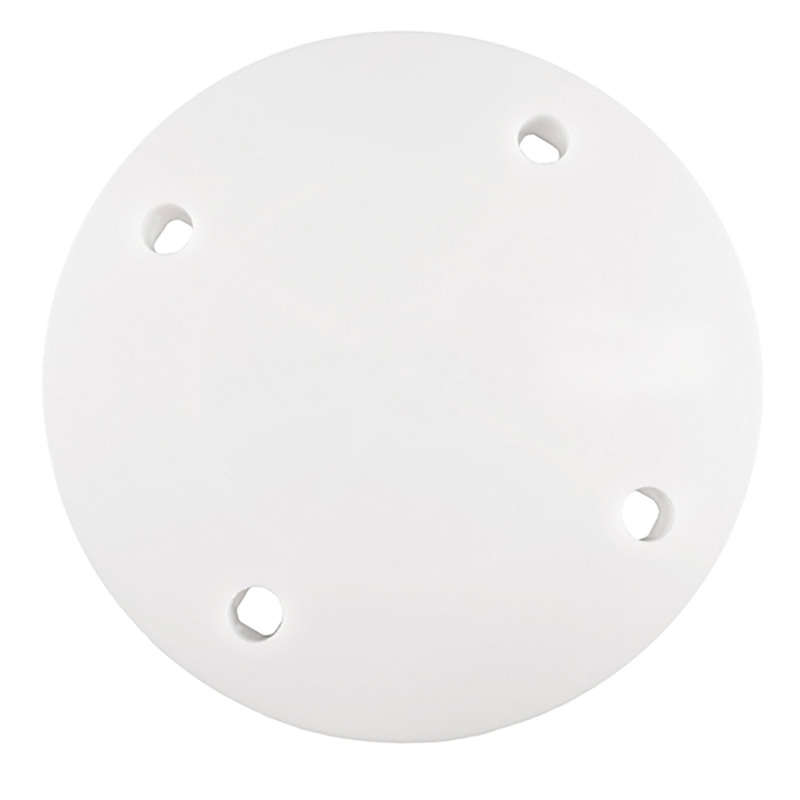 Shop cake plates, dowels, and supports, including Wilton and Bakery Craft separators and pillars. 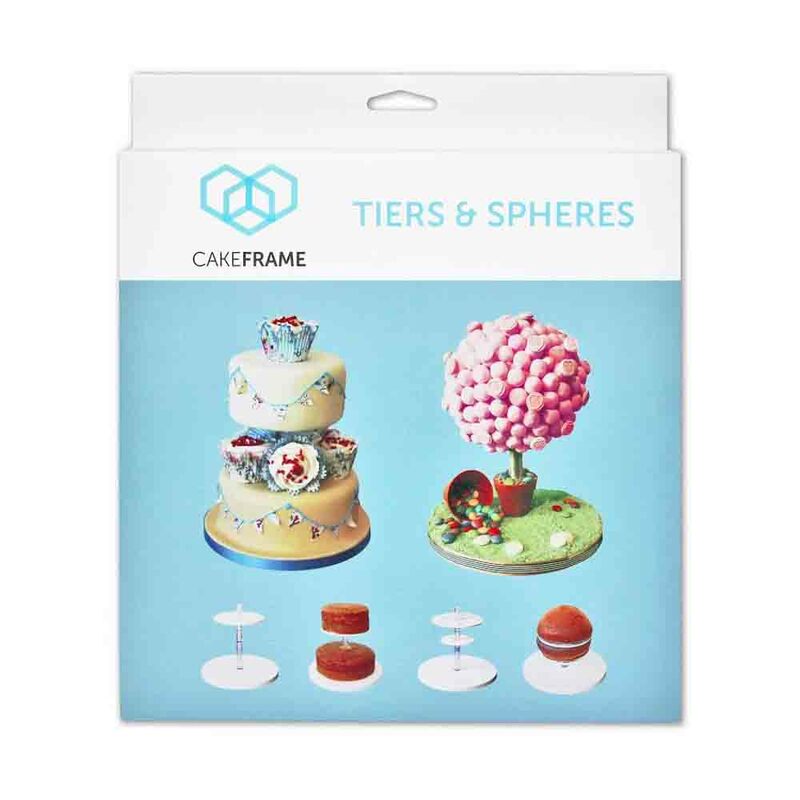 Everything you need for tiered and stacked cakes.